If your facility has a fire brigade, confined space rescue team, hazmat response team, rope rescue team or medical responders, there are specific regulations listed in OSHA and guidance provided in various NFPA standards. We can track your training and compliance records by skill set, team or crew, and facility location to ensure your emergency response team can forecast vulnerabilities and minimize being at risk of non-compliance due to certification expirations and lack of documented training records. 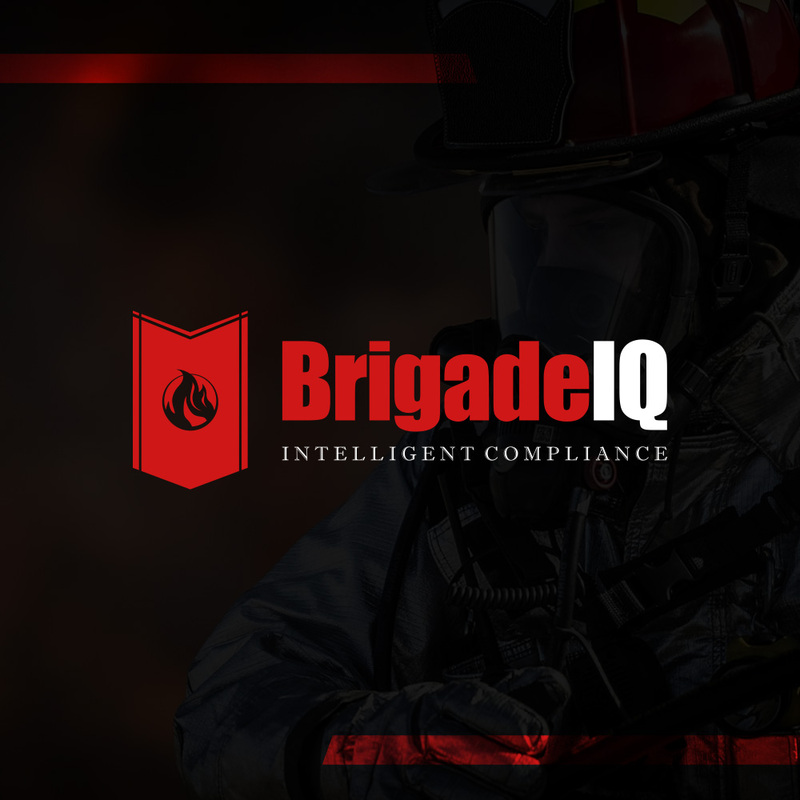 We also offer Industry Specific Regulatory customization to keep all your emergency response team training and compliance records in one easy to manage location. We can automate the tracking of all your training and compliance records for your emergency response team. Never miss individual, team or facility training or compliance expiration dates again!